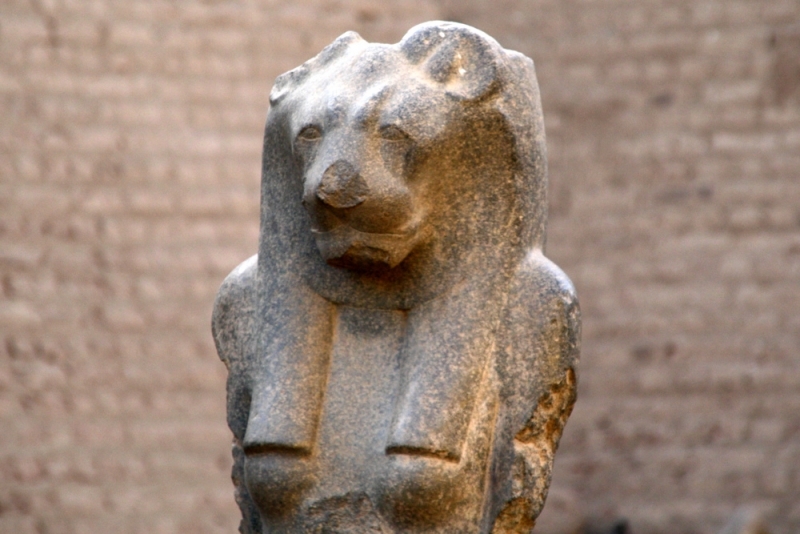 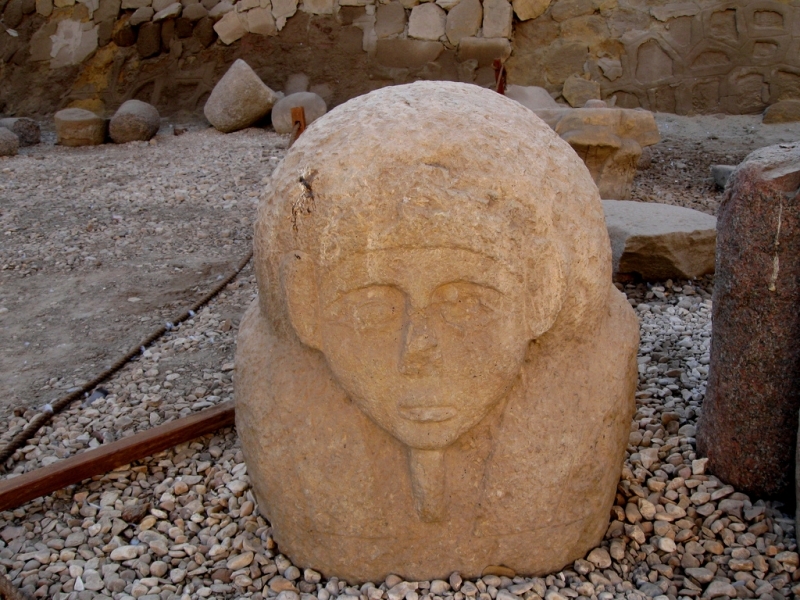 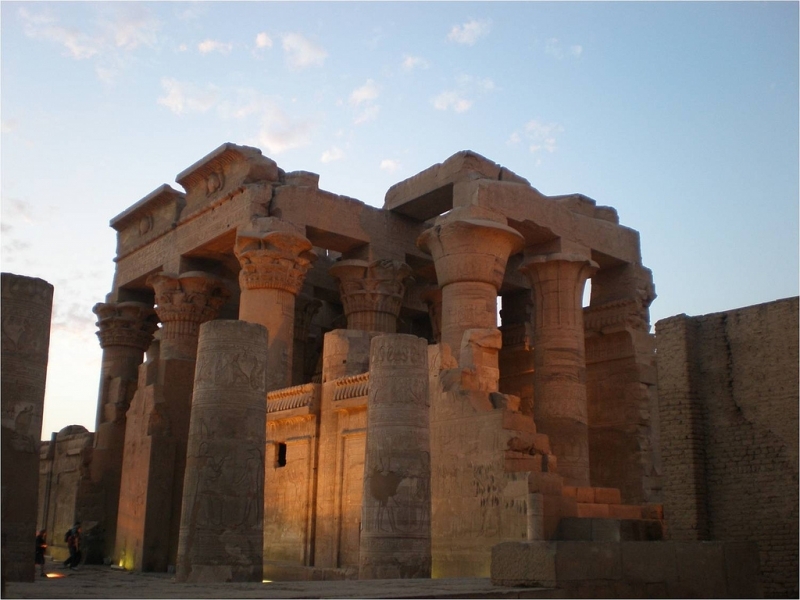 Located 30 miles south of Luxor, Esna can easily be visited in a daytrip. 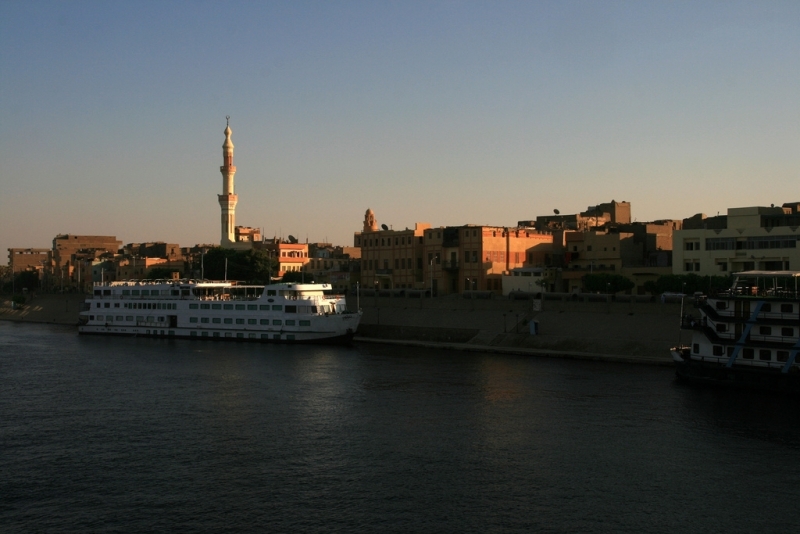 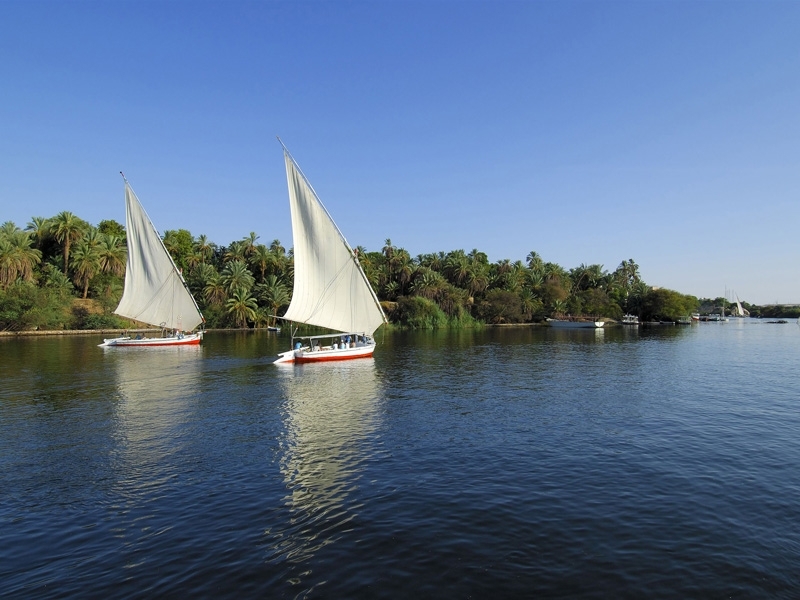 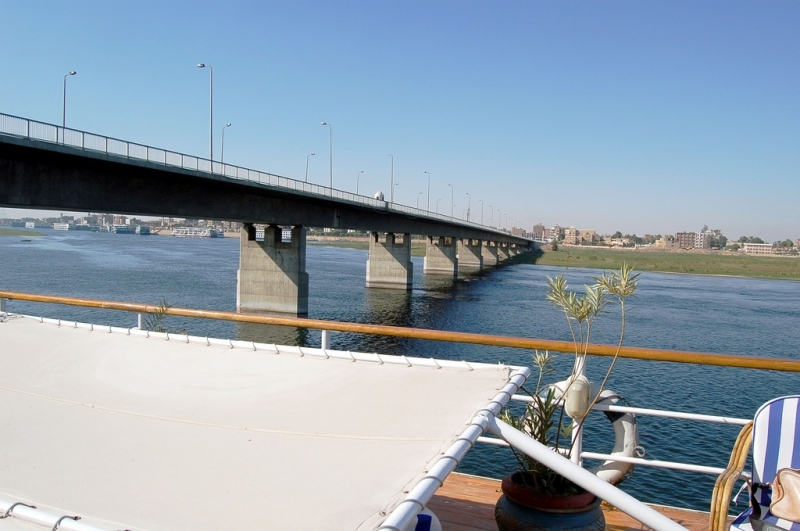 It is also included as a stop on most of the Nile cruises that run between Luxor and Aswan stopping to see this temple, as well as, Edfu and Kom Ombo. 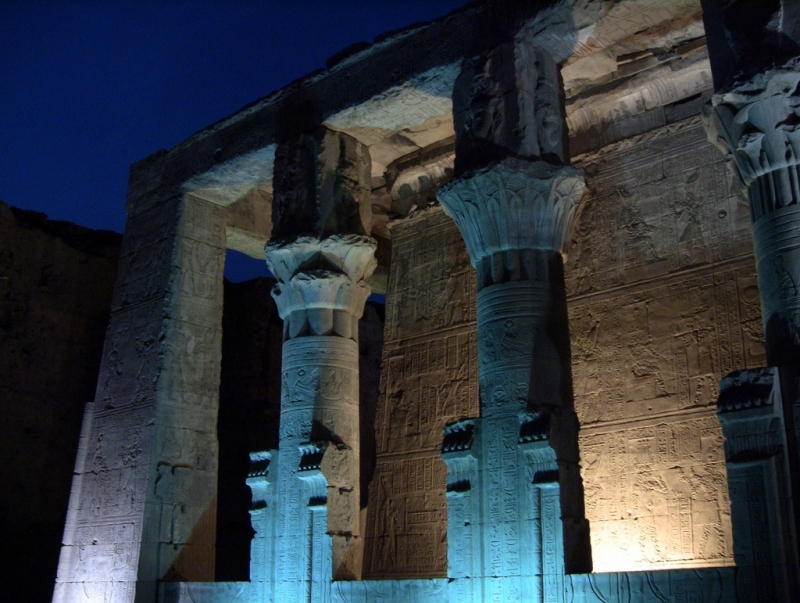 The town of Esna is little more than a local agricultural center. 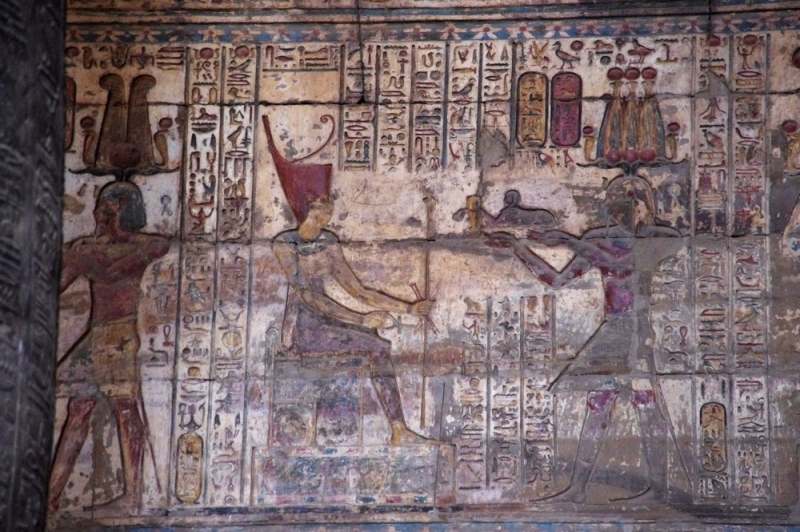 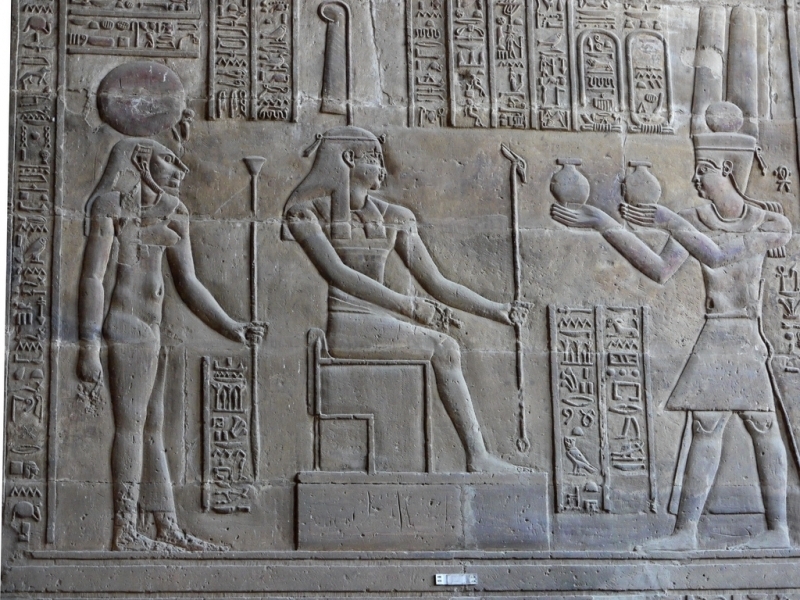 The Temple of Khnum is the reason only reason that most visitors come here. 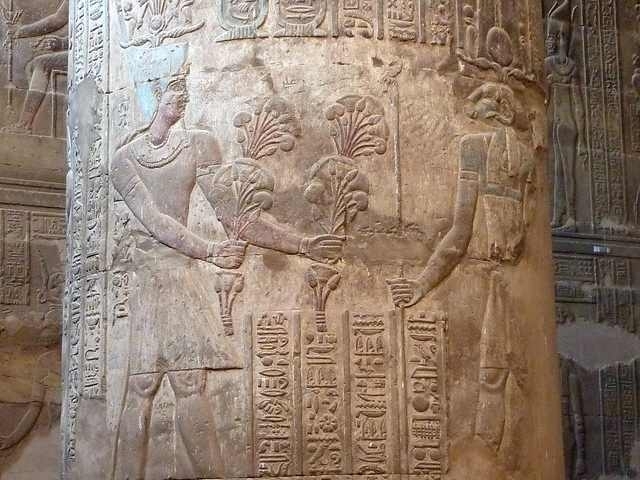 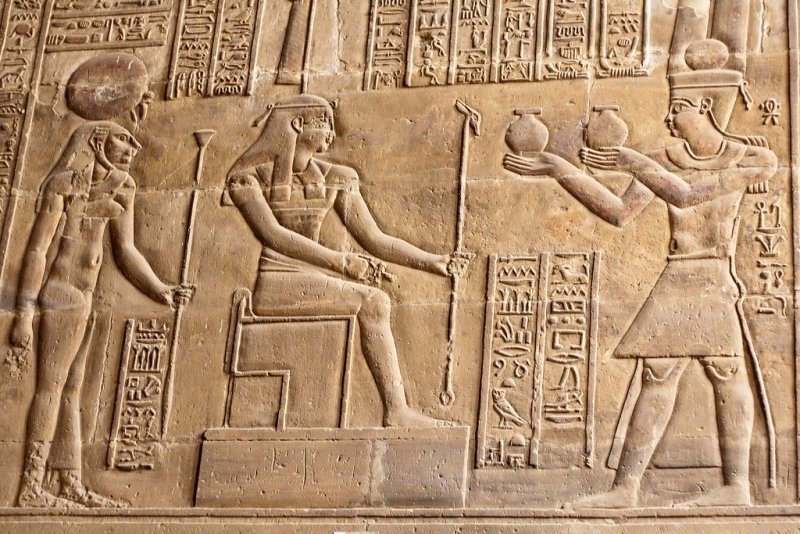 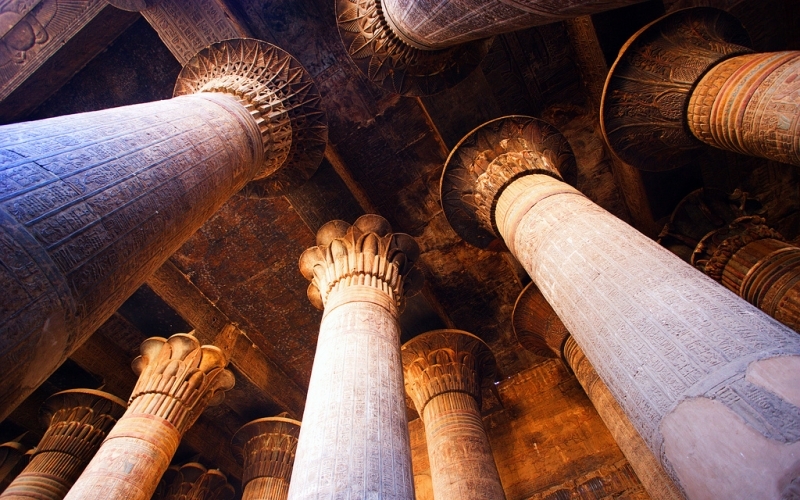 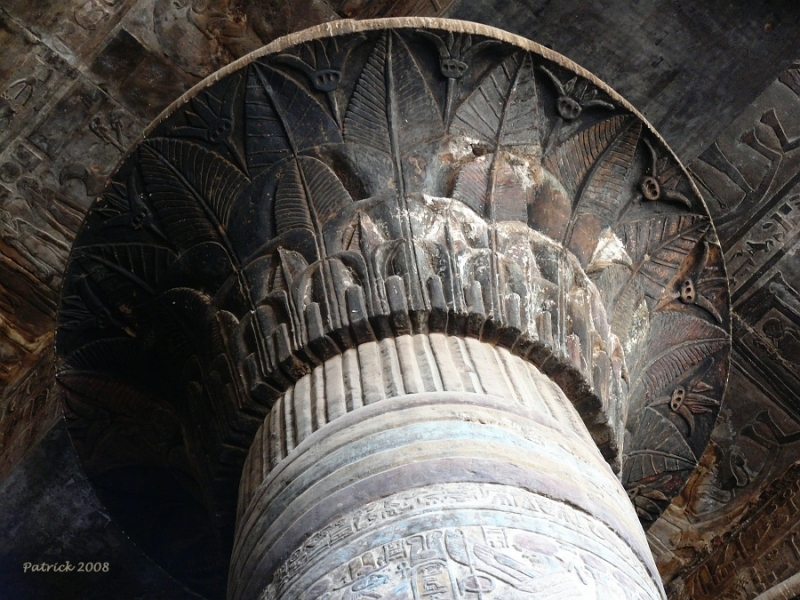 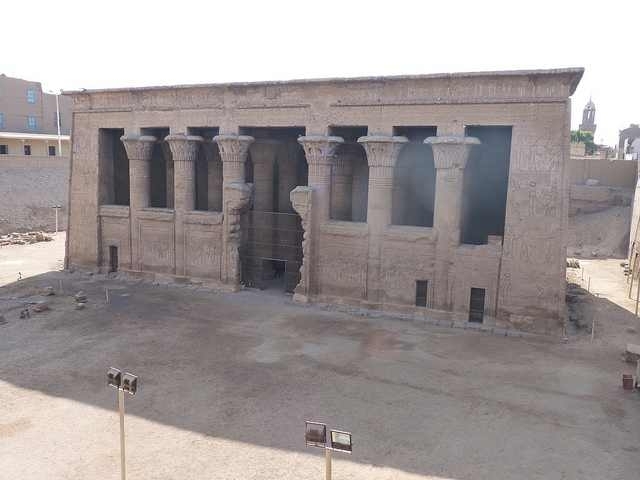 The temple as Esna is one of the latest temples built in Egypt. 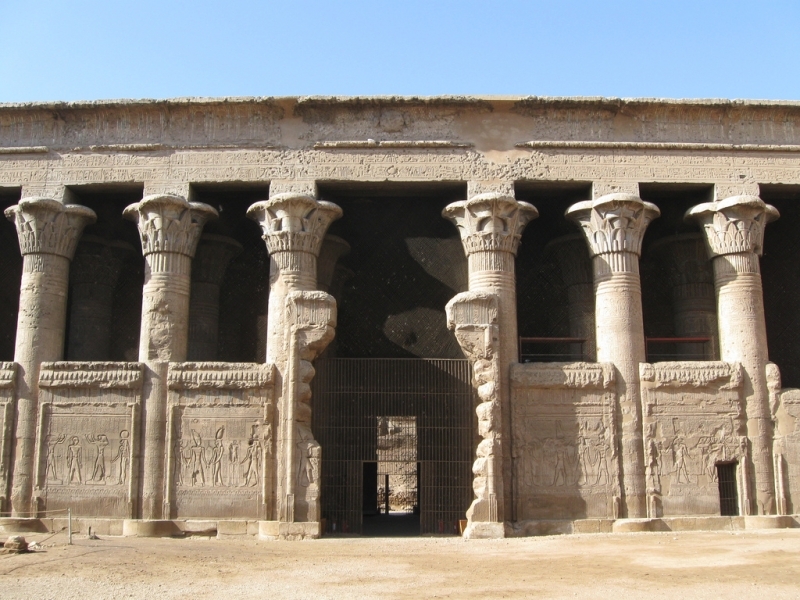 Like Dendara, it was built during the Greco-Roman Era as part of the foreign rulers’ efforts to endear themselves to the Egyptians. 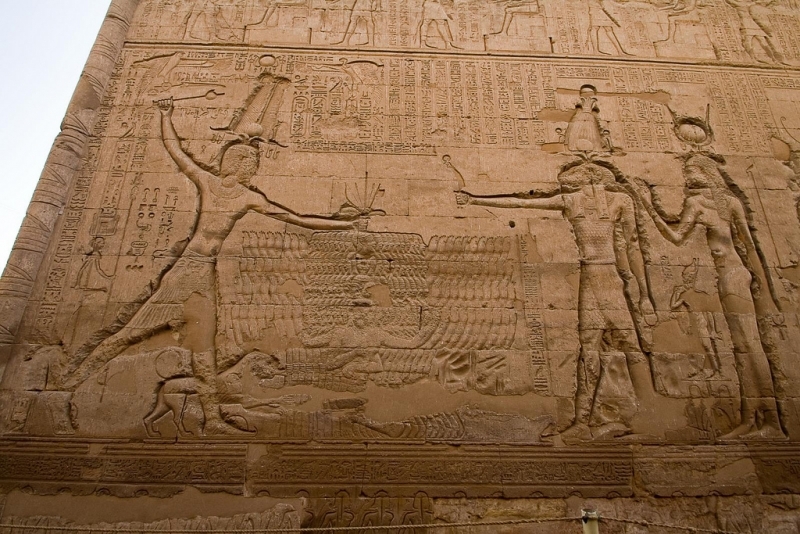 Despite it young age, it is not very well preserved, maybe due to poor construction in the Romans’ rush to erect a monument proving their loyalty to the Egyptian gods. 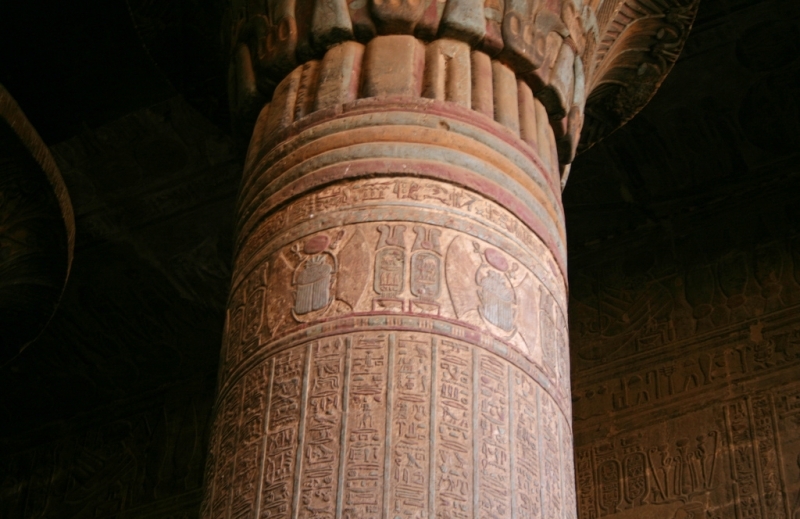 The hypostyle hall still stands, constructed in the 3rd century AD under the Roman Emperor Claudius.